Hello, This is ○○ calling from ●●. May I talk to Mr. Tanaka, please? Ah, hi, this is Randstad company, Marketing department. May I speak to the person of Marketing Department, please? Please hold on for a second. I'll put you through to the person who can help you in English. I would like to speak to Mr. Tanaka. I'm calling about our meeting appointment scheduled this afternoon. Is Mr. Tanaka available now? I would like to confirm a few things about my visit scheduled next week. I'll transfer you to Mr. Tanaka, so one moment, please. I'm afraid Mr. Sato is no longer in charge, so I'll put you through to Mr. Tanaka who is now in charge of you. Please wait for a moment. Mr. Tanaka is not available at the moment. So May I please have your phone number so that I can have him call you back? My phone number is XXXXXX. Thank you for your help on this. Anytime. Thank you for your call. Mr. Tanaka is now out for business trip and will be back next week. Would you like me to give you his cell number/email address if it's urgent? It's urgent. So yes, please. Thank you for the information. I will contact him directly. Mr. Tanaka is now out for business trip and will be back next week. Would you like to leave a message? Okay, then could you tell him that I called? I'll make sure he gets that you called. Hello, This is ○○○○ of ●● Corporation. Today I'm calling you for the first time. May I talk to the person of PR department, please? I'll put you through to the person in charge. So please hold on for a second. Hello, This is ○○○○ of ●● Corporation. This is my first time to call you and I would like to introduce our new product to your sales department today. May I talk to the person in charge, please? I'll have a person in charge call you back, so could you tell me your name again and your contact information for me, please? Hello, this is ●● Company. Please leave your message. 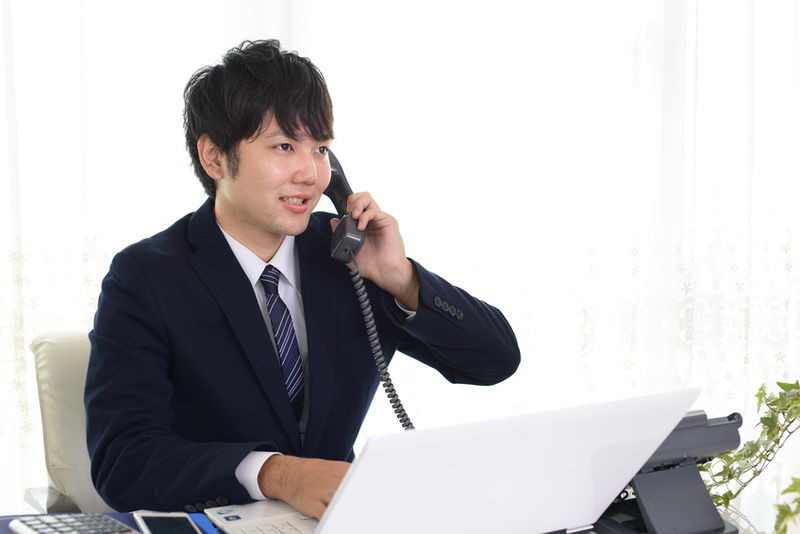 Hello, this is ○○ of ●● Corporation calling for Mr. Tanaka regarding our meeting scheduled next week. Could you call me back at XXXXXX? Thank you. Would you spell your name, please? May I ask who's calling, please? May I ask what company you are calling from? I would like to see you sometime soon, when is your convenient time? I would like to introduce our new system to you in person, would you have some time available next week? Sorry, I can't hear you well. Could you speak up, please? I'm afraid you have a wrong number.